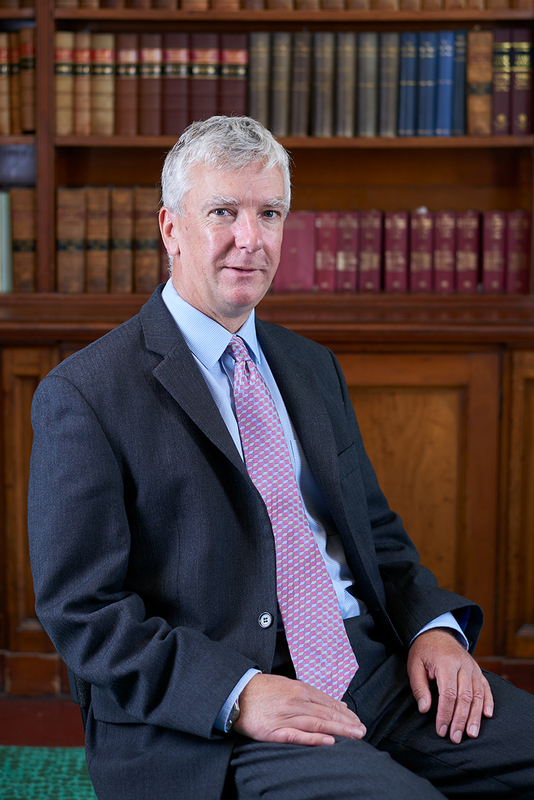 Colin is the firm’s senior partner based in Forres. He graduated with a Law Degree in 1981 and Diploma in Legal Practice from Glasgow University in 1982. He then joined a local Forres Practice where he served as a Trainee, then an Assistant Solicitor and finally a Partner until 1995. In 1995 he joined Cockburns and opened their office in Forres. His main areas of work are domestic conveyancing (house sales and purchases) commercial conveyancing, commercial leasing and the preparation of Wills and Powers of Attorney. 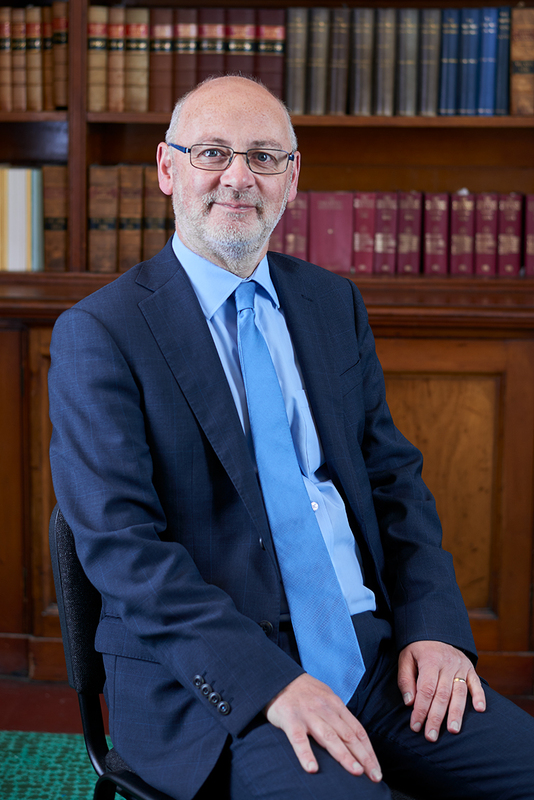 David is a partner in the firm and graduated from Glasgow University in 1984. He spent the next 14 years practising Law in Glasgow and around the Clyde coast. He moved to Moray with his family in 1998 to take up a post at Cockburns. He specialises in Civil Court work with an emphasis on family law and debt collection. He can also represent clients in the criminal courts. He assists clients in the preparation of Wills and Powers of Attorney. 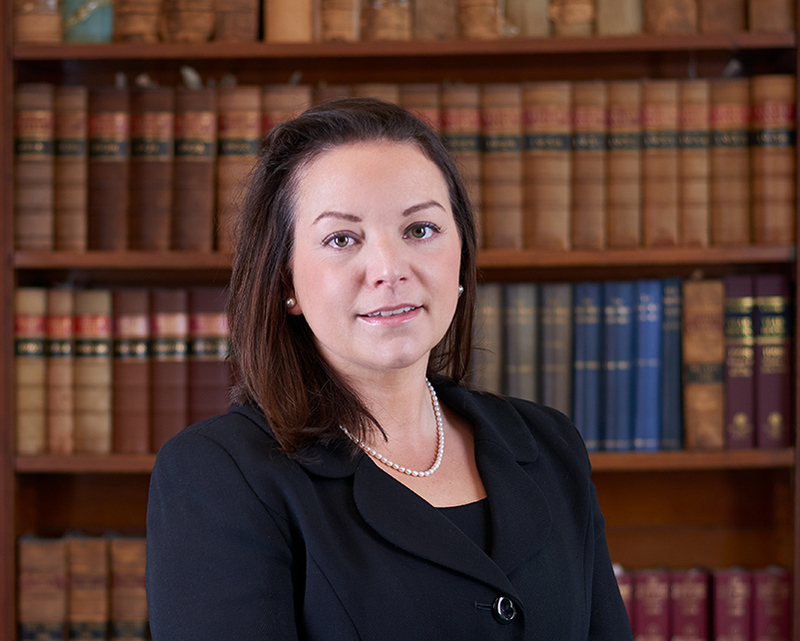 Henrietta is a fully qualified solicitor. She graduated from Edinburgh University with a Degree in BSC Sport Science and Chemistry. She then Graduated with an LLB in 2009 and completed a Diploma in Legal Practice in 2010 both at Aberdeen University. She worked as a Solicitor with Burness LLP Aberdeen from 2010 until January 2014 when she joined Cockburns. 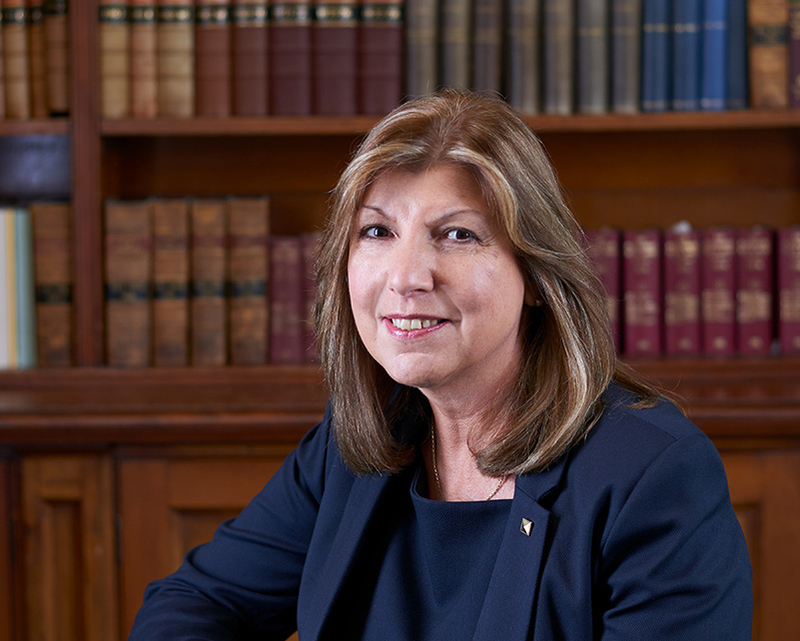 She operates from the Elgin Office and specialises in commercial property and executries. 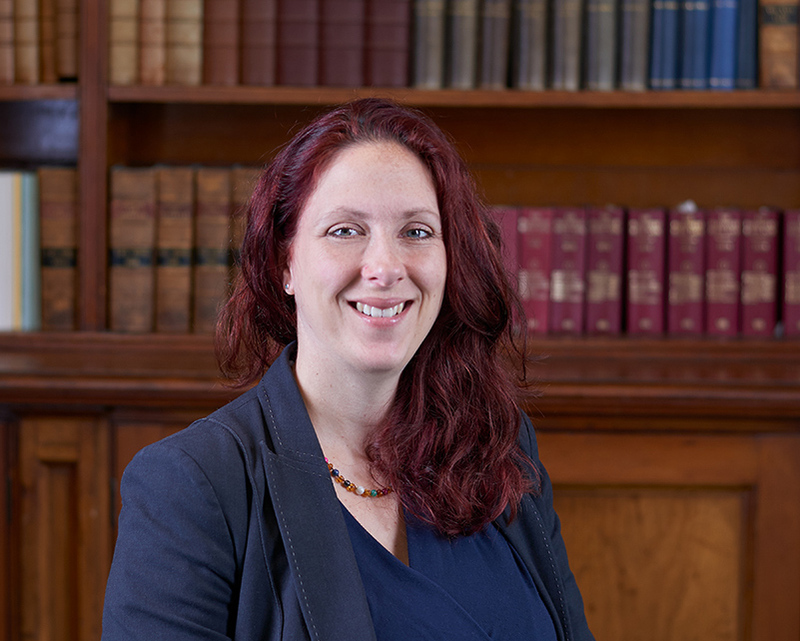 Claire is a fully qualified solicitor and originally qualified in England in 2013 having previously worked as a Paralegal specialising in residential conveyancing with a background of commercial and company work. She then relocated to Moray and qualified as a Scottish Solicitor and joined Cockburns in 2015. In addition to other qualifications she is a graduate with a Diploma in Law and Legal Practice in Law providing an LLB with the College of Law. She has a BSc (Hons) in Criminal Justice Studies with Social Research and an MSc in Social Research, both with the University of Plymouth. She specialises in domestic and commercial conveyancing. Heather is our Estate Agency Manager who joined us in 2007 with considerable experience in such matters. Heather spent 12 years as an Advertising Field and Telesales Executive for the Moray and Nairn Newsgroup after 2 years with General Accident Property Services as property valuer and sales negotiator. She also worked at Robertsons of Elgin Limited for 3 years as the residential sales and marketing co-ordinator and in total has over 16 years direct experience of the property market in the local area. We also have a number of qualified Paralegals covering domestic conveyancing and executry work. Michelle Ettles has been with the firm for 18 years and deals with executry matters as a qualified paralegal. Sandy Symon-More joined the firm in March 2018. She graduated in 2000 from the University of Abertay, Dundee BA (Hon) Law with a Diploma in Conveyancing and Executry work. She has 17 years experience in dealing with executry matters and also deals with Wills and Powers of Attorney. Valerie Ritchie qualified in 1998 as a paralegal through the University of Strathclyde and has been with Cockburns for 10 years. She undertakes residential conveyancing. 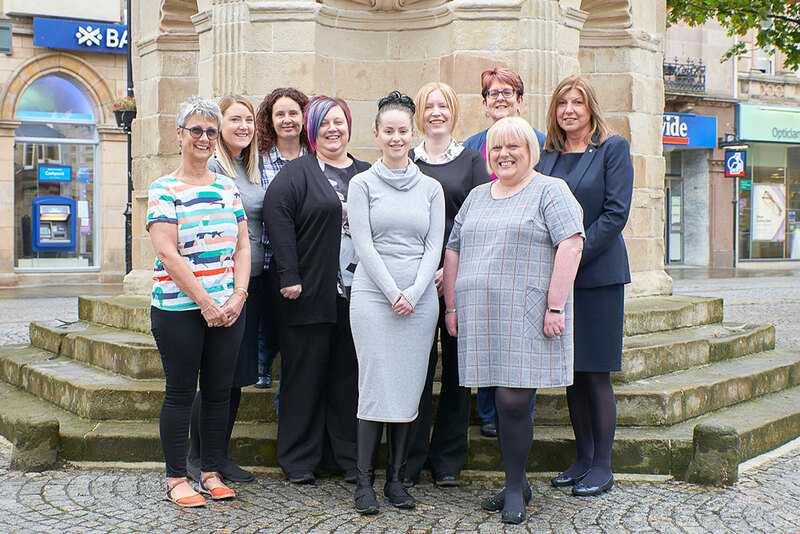 In addition we have an excellent support team comprising administrative and secretarial staff with a wealth of experience and many have been with the firm for a considerable number of years. They offer a friendly and professional backup service.